Welcome! You have reached the little online universe of Andreas Melcher. I really love Mindmaps to transfer ideas and knowledge to computers to free up space for creativity in my own biological device. The problem: my mindmaps tend to become huge over time as I add things whenever I read/watch something about the topic. I found no Online Mindmapping Tool that was usable with my amount of data, so I built it by myself. 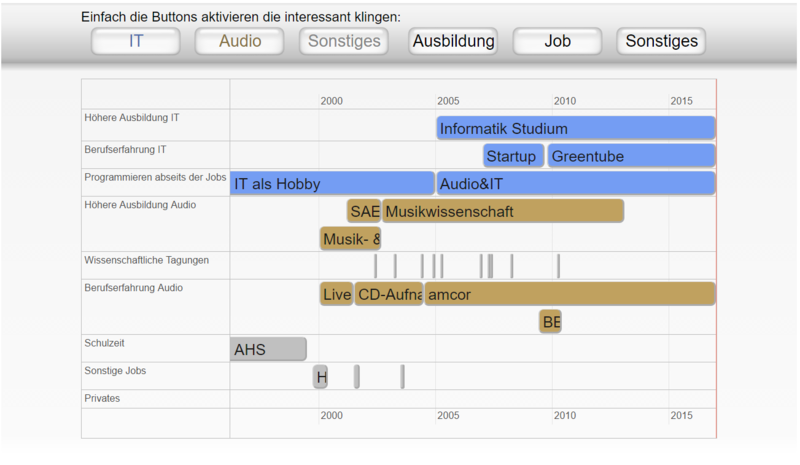 I used the data of my Mindmap "Software Engineering & Projektmanagement" for the first prototype. If you have a look at the map, try out the really cool search! 2016 I wrote notes when I watched youtube videos so my coworkers can understand the content of the video faster. The idea was: whoever watches a video first can help the others by marking chapters and important parts. I realized that it also helps me remembering the content and of course I find again everything very fast if I want to re-watch a specific part of a video. Now that I try to write notes every time I watch an inspiring or informative video I need a simpler way of transcribing. So I started to build this editor. 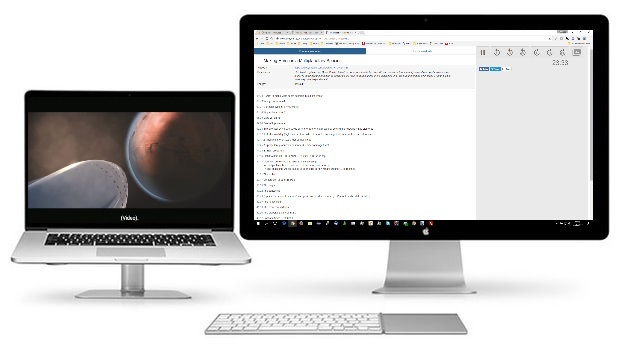 If you like to learn and want to help others learn faster - please try this out and give me feedback how to make it even easier to write and watch simultanously. Amray is a sketchpad for 2D raytracing experiments. I know of at least two big engineering companies that already use this tool a lot for their projects even though they also own expert software that could do that job. "It's simply more practical for smaller things." Primarily it's made for acoustic raytracing (geometrical acoustics), but you can also use it for example to see how rays of light are reflected by mirrors. Every now and then I need to think about bending or splaying some walls or room acoustic elements to guide sound in specific directions. Besides that I often saw people drawing sketches to explain how sound behaves when reflected. 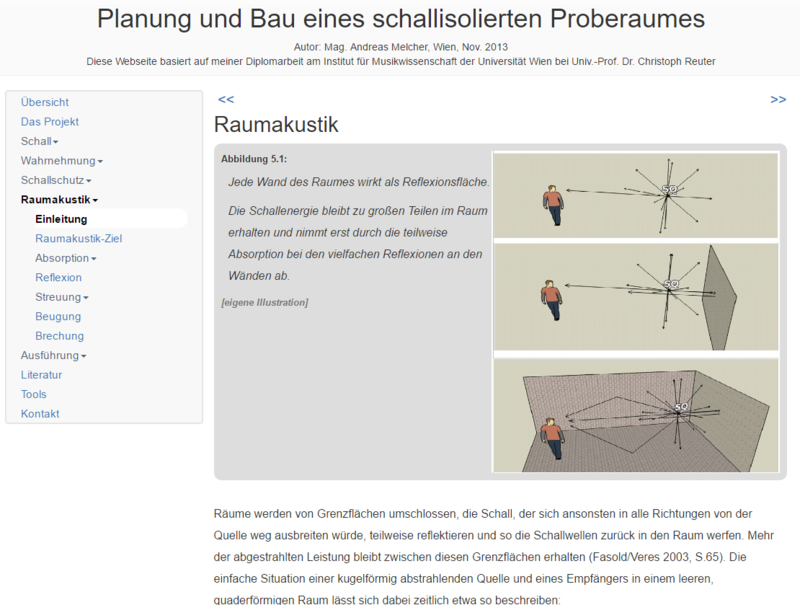 This tool is meant for both, teachers and acousticians to do fast ray tracing experiments. With the help of this project I can define "Allowed Graphs" a data object has to follow while running through the code by passing "milestones". 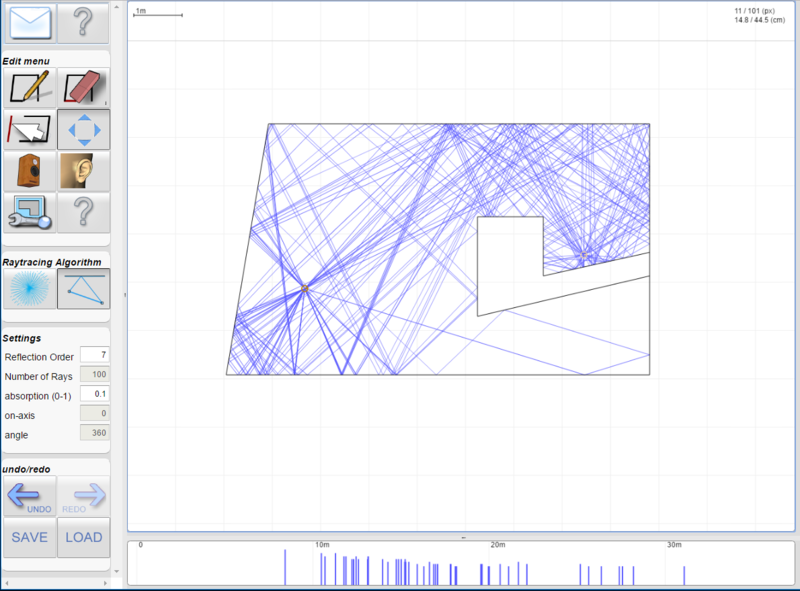 I added time measurement to those milestones as well and a GUI to visualize the recorded path of such an object. 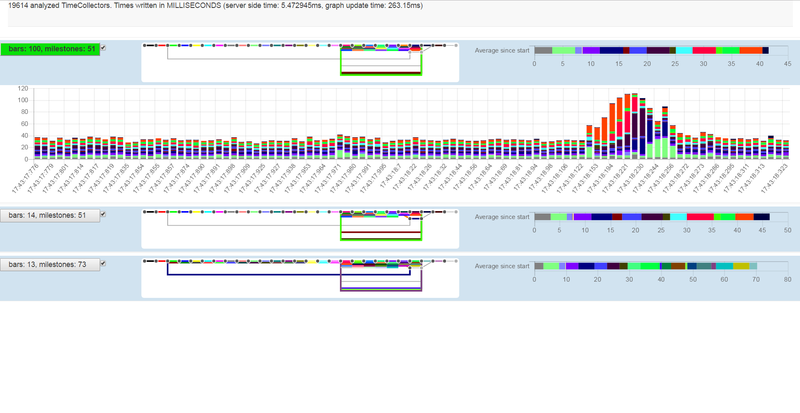 Now I can see in realtime how parts of the code get faster or slower while I change the environment at runtime. 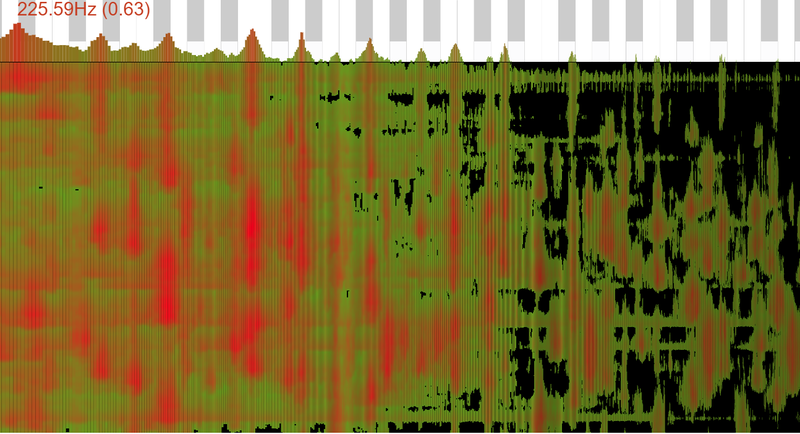 This tool is a combination of an easy to use sound generator and detailed sound analyzer. 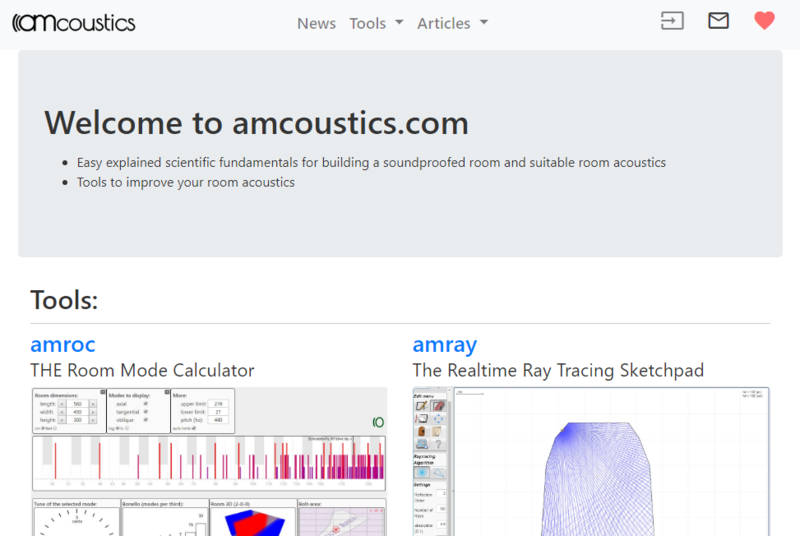 amcoustics.com combines my best acoustic tools and an increasing number of articles. All is based around acoustics. A lot of ideas are written on TODO lists and I hope I can implement at least half of it in the next 300 years. Around 2002 I started to learn Java. The first version of my room mode calculator "amroc" was my first real project back then. This second version replaced the old one when HTML5 started to lift off and Java Applets made more and more problems. Again this baby became my first larger project for a new language. Room Modes are a very specific topic but thanks to the many users and the long time this calculator is online now google is listing me on top of all alternatives. This baby shows that in the long term quality is more important than SEO (Search Engine Optimization). Also have a look at the mobile version of this tool/site! This site is more of a placeholder for future experiments with JS visualization frameworks. For now I added some data about my life and want to try different frameworks to visualize the s*** out of this and additional data. This is the by far biggest article on amcoustics.com at the moment.